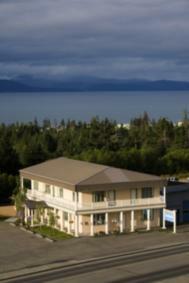 Bay Realty Blog: Anchor Point Alaska.... Market is Very Good! Anchor Point Alaska.... Market is Very Good! Wow Take a look at the Overall GOOD NEWS for Anchor Point! Median Sales Price is up 22% to $214,000! That is Really a Major Move Up! That sounds like great news for sellers, who should be calling you to get their home(s) on the market!